44-Inch poly carbonate backboard. 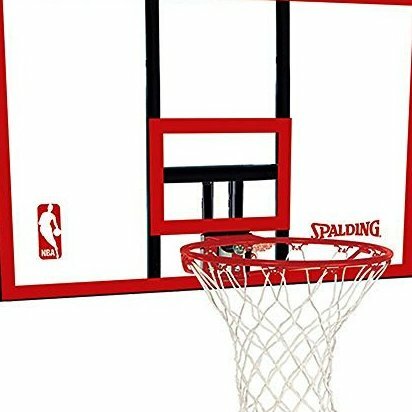 5/8-Inch solid steel Slam Jam breakaway rim. Fits round or square poles. 5 Year limited warranty.